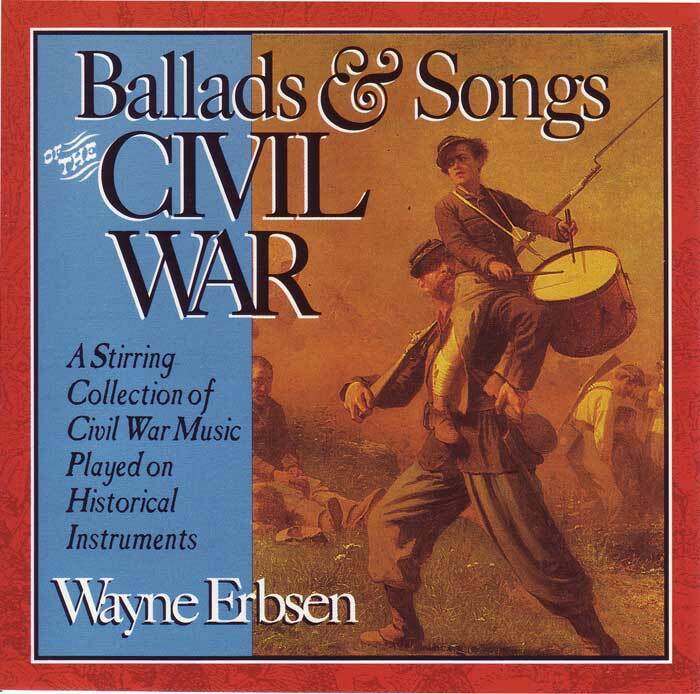 This is one of the stirring songs from Wayne Erbsen’s popular recording, Ballads & Songs of the Civil War. Performed on clawhammer banjo, minstrel banjo, guitar and fiddle by Wayne Erbsen with David Holt on harmonica, spoons, washboard, tambourine. This recording has been featured in NPR’s Wireless catalog, the “American Heritage” CD-ROM on the Civil War, Time-Life’s History Book Club and Microsoft’s Encarta. Be the first to review “Cumberland Gap” Click here to cancel reply.